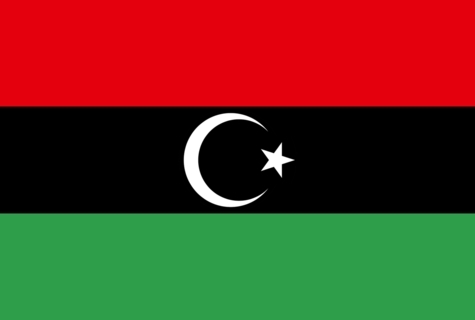 This Security Policy Brief looks at the vote on the UNSC resolution on Libya and tries to see in it some signs of the new international order in the making.Why did the BRIC countries abstain? Why was the US so shy? What does it all mean for the EU? Security Policy Brief 20, March 2011.